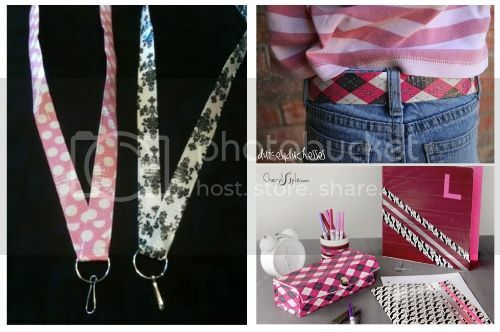 The Duck Tape® belt from Dukes and Duchessess is an easy way to upgrade a worn-out belt for an outfit. 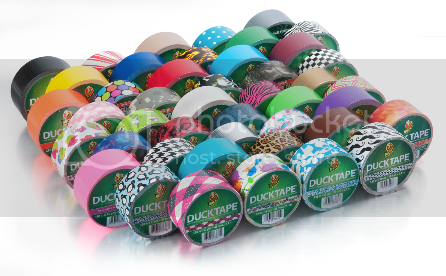 Buy Duck Tape at Walmart: Duck Tape® is conveniently available at Walmart stores. Check here to find a Walmart near you.